Tina is a lifetime resident of Sedalia. She received a Bachelor’s Degree in Science Technology from UCM in Warrensburg, Missouri. She is married with 3 grown children and two awesome grandchildren! She loves to ride motorcycles with her husband, Brett, and have sleepovers with her kids and grandchildren. She has been a Realtor in Sedalia since 1993 and the Broker-Owner of Preferred Properties since 2000. 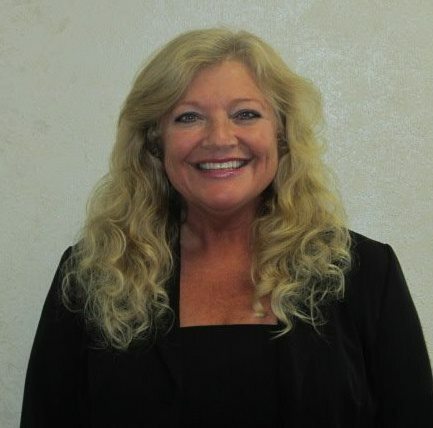 She has served as the Board President in 2000 and 2012 of the West Central Association of Realtors. She likes working with both buyers and sellers in helping them with their real estate needs. If you are looking for a new construction home, give her a call, she owns her own subdivision and will be happy to build you your Dream Home! Call Tina if you want to work with an agent that is trustworthy and works with integrity! You’ll get exceptional service from our team. You can expect fast, reliable information every time you call.